Welcome to the park Er Lann ! 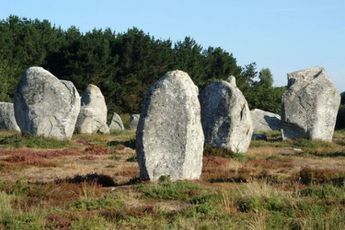 For your holidays in Brittany, discover this charming 2.5 hectare site in Saint Pierre de Quiberon just 700 meters from the beach. 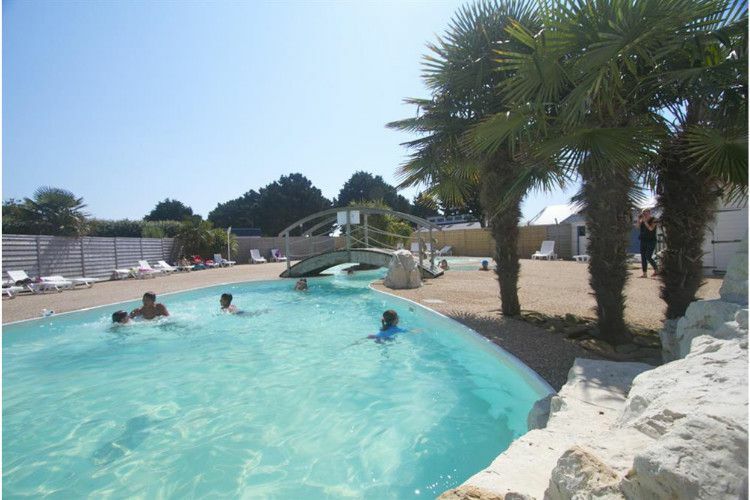 This 3-star campsite is perfect for relaxing. 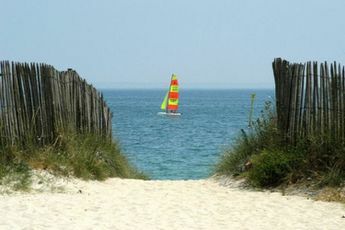 On the Peninsula of Quiberon, make the most of the multitude of quality facilities and activities! 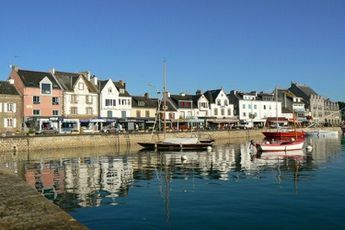 For a total change of scenery, discover the paradisiac area of the Gulf of Morbihan. 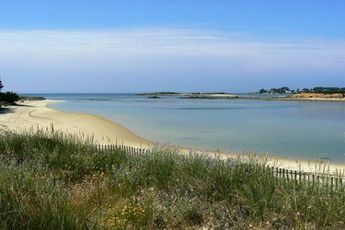 Nesrest town Saint Pierre Quiberon (1,5 km).